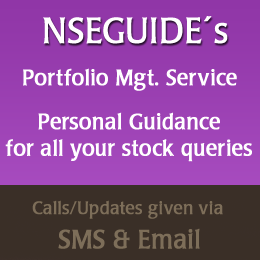 What can be a good level to buy Avadh Sugar and Indigo? Is this good time to enter in Delta corp, Tinplate, and rain industry ? I have 1 lot short - @ Tata Elxsi @ 1068 .Please advise TGT/SL . Can you please suggest ur target and sl for all these scripts with the time frame of 3-4 months. Bought 200 shares of ONGC @ 201.70..pls suggest what to do as can wait for 2-3 days only..
Short straddle nifty Feb 10900 ce and Feb 10900 pe yesterday. Wt to do in loss 3k?